This group focuses around sexuality and intimacy issues with men. Generally, men do not have a place to talk openly and process the deeper underlying issues of addiction and/or emotional avoidance. The hope and intent is for the men in this group to feel a shift in not only their sexual and relational behavior, but also in their internal belief system about who they are and how others see and experience them. In this group, we use material based around attachment (relational) theory, specifically, the book Attached by Amir Levine and Rachel S. F. Heller and the book Facing The Shadow by Patrick J. Carnes. 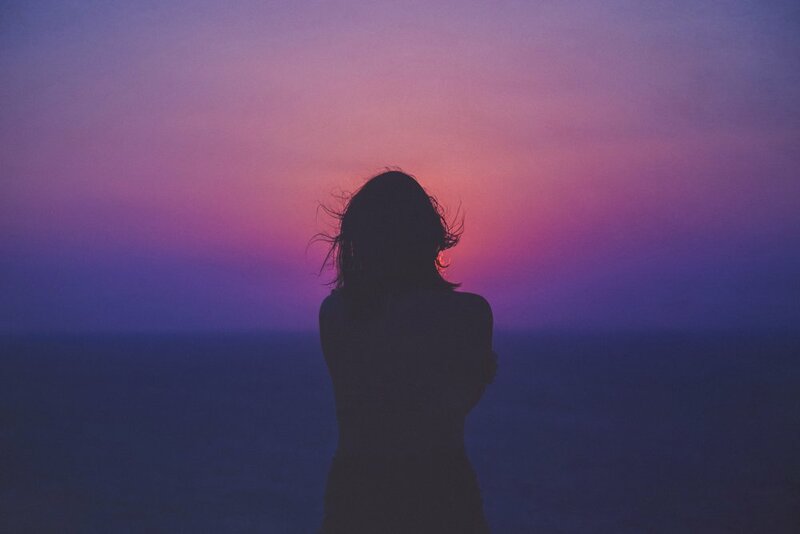 Our women's group is centered around Codependency and Love Addiction and focuses on the emotion of shame, as shame is most often the driving force behind codependency and love addiction struggles for women. "Vulnerability begets vulnerability," which leads to healing. Healing happens when you realize you are not alone and when you have learning tools that work. In this group, we use much of the material from the 12-Step program, Adult Children of Alcoholics/Dysfunctional Families (ACA). A Couples Group is focused on fostering connection and providing tools for better communication. The groups are based off the work of Dr. Sue Johnson's EFT resources as well as the Gottman Institute. A couples group provides a unique perspective by allowing you to see your struggle when watching another couple process their negative cycle. It helps foster connection, understanding and brings about more awareness of specific walls or blindspots. The group is limited to 4 couples. Fee is $150 per session hour which provides two therapists during couples intensive.